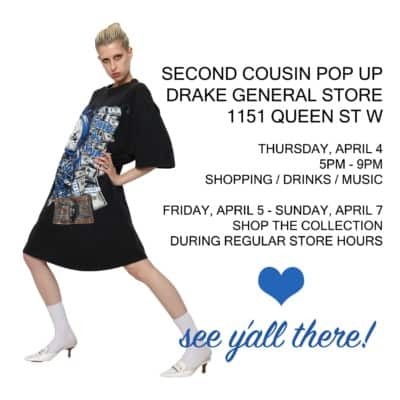 One of our personal faves, Elise Troister of Second Cousin Vintage, is showing off her latest finds and curating your shopping experience with a free pop-up at Drake General Store! On Thursday, April 4 from 5:00 to 9:00 p.m., Second Cousin takes over the mezzanine at 1151 Queen St. W with quirky gems and refined classics alike. Look for fancy silk blazers, 60s coordinates, acid wash denim, 90s streetwear, Dior runway pieces and much more! 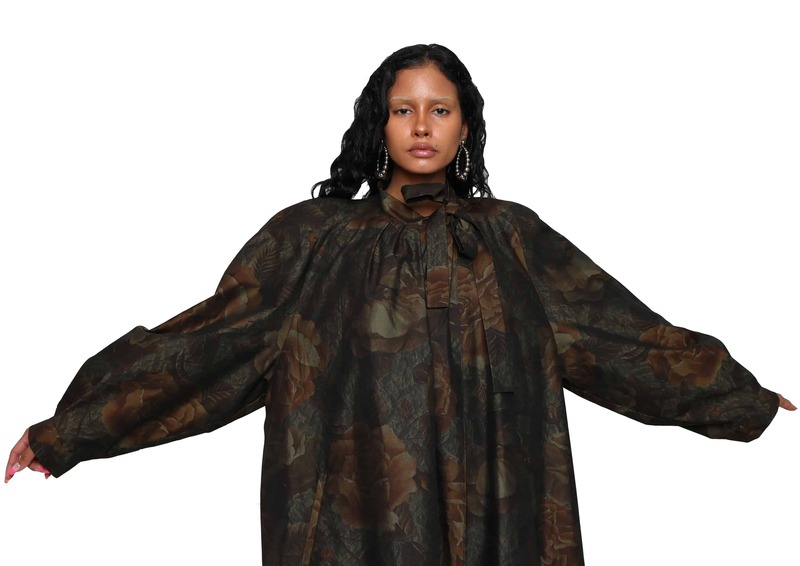 You’ll get first dibs on the goods before they’re snapped up online. As always, there’ll be drinks + music to enhance your shopping experience. And if you miss the pop-up, you can shop the sale during regular hours on April 5 and 6. Get it, gurl! Event is free, but it is recommended you reserve your spot here.